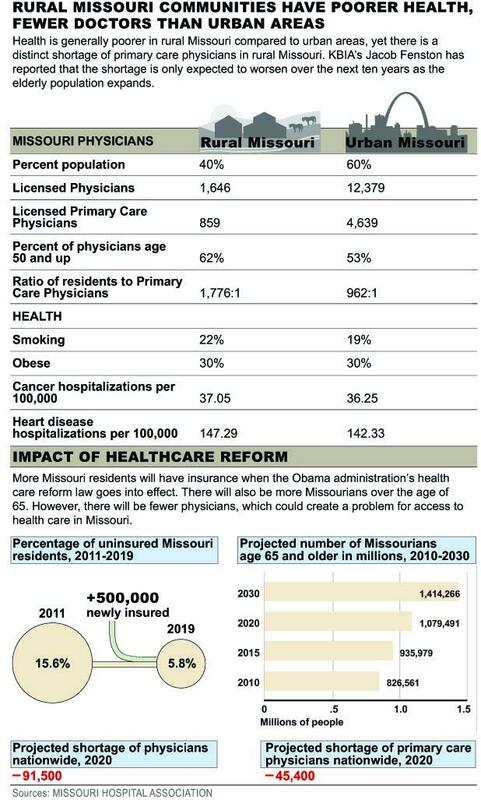 According to the Missouri Hospital Association, some 500,000 additional people will enroll in health insurance between now and 2019. 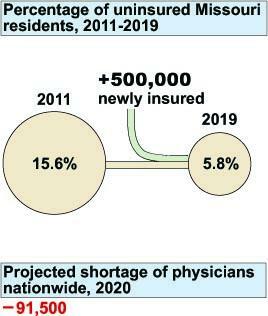 That's expected to put some serious strain on the rural health system. Click through for more graphics.